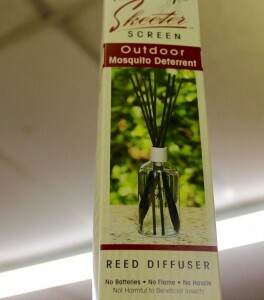 This blog was first published in the spring, but with mosquitos making a comeback with the cooler weather and rain, we thought it would be a good time to mention again the different types of mosquito repellents available at Mankin and Sons Gardens. We love planting. We love gardening. We love being outside. And nothing can make it less enjoyable than getting bit by bugs, especially mosquitos. Not only can it seem like there are more mosquitos that minutes in a day but they can also be harmful to your health. However, this will not stop us from being outside. That is why we sell different types of mosquito repellent so that we can get back to being outdoors and spending time doing what we love to do. There are many different plants that you can have in your yard that will help keep mosquitos off your skin. This is a beautiful plant that looks like a combination of a shrub and grass. It had a rich green color and can come different sizes and cover different parts of your landscaping. However, the best part about this plant is that its oils will help keep away insects and is often used as a mosquito repellent!! Don’t forget to let Micah know you would like to have some citronella plants when he is putting together your landscape design plans. During the winter months, we talked about how growing herbs inside is a great way to enjoy planting without having to spend a lot of time in the cold and wind. (Not to mention the great recipes that come from basil!!) That being said, the sun is out and while it is still warm you should consider putting some of your herbs outside in a small garden. Something as simple to grow as basil will go a long way in keeping those pesky mosquitos away from your family while it is enjoying the warm weather. If you would like to spend your time outdoors working on different plants or just want to be outside and need some extra mosquito repellent, come visit with us about our line of Skeeter Screen products. We have a number of different options to choose from to fit your outdoor décor. 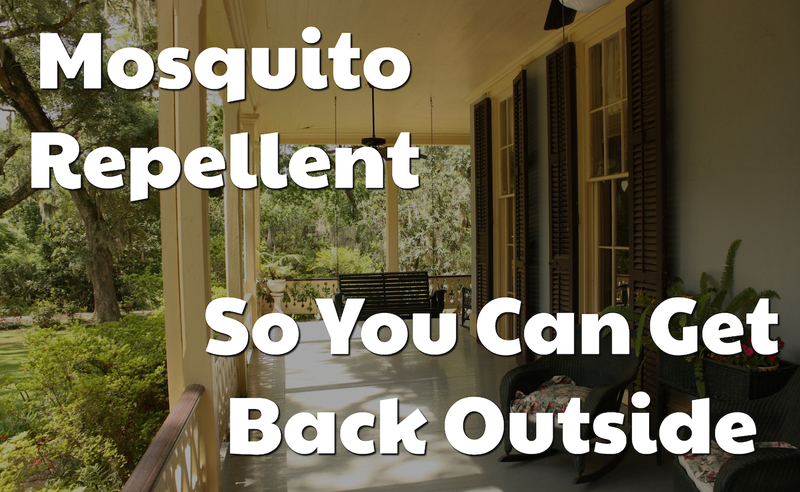 No matter what why you choose to use to fit the mosquitos around your home, our team at Mankin and Sons Gardens has the right fit for your situation. Come down and let us help make your outdoor space beautiful.